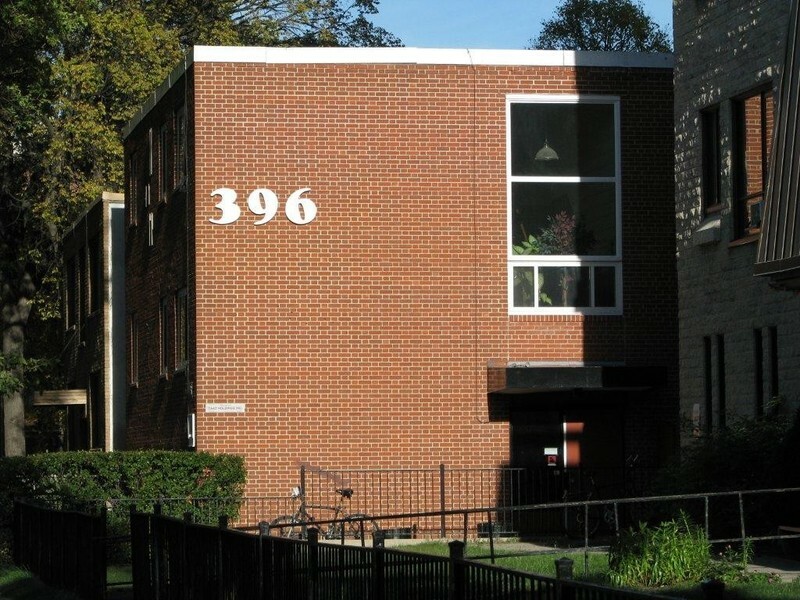 396 Stradbrook Avenue near Osborne Street and Osborne Village is a centrally located 13 unit 2 ½ story walk-up apartment block consisting of 4 bachelor units, 8 one Bedroom units and 1 two Bedroom unit. 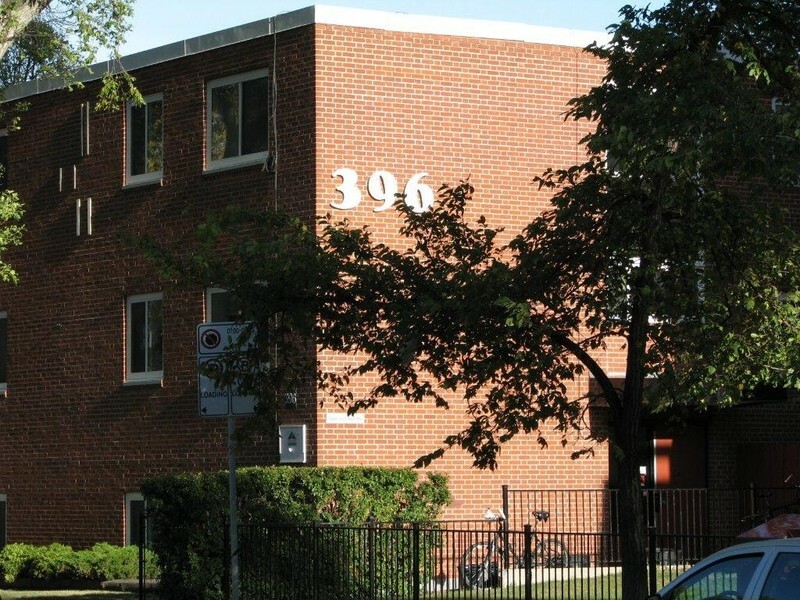 It is 5 minutes walk from the great restaurants and shops of Osborne Village. Boho and artsy meet kitsch and cool in the community of Osborne Village, recently named Canada's Best Neighbourhood in the anual Great Places in Canada contest by the Canadian Institute for Planners. Emerging and established artists, dance studios and music venues contribute to Osborne’s creative vibe. Early 1900s architecture stands alongside modern high rises in Winnipeg’s most densely populated neighbourhood, housing a mix of young and old, hip and urban. “The Village” is home to more than 175 unique shops, restaurants and businesses. Here, you’ll find everything from specialty cookware, unique jewellery and clothing by local designers to restaurants serving up regional cuisine and ethnic delights. St, the Osborne Bridge and Donald St up to the Donald St bridge. Located 3 km from downtown and 9.9 km from the airport.